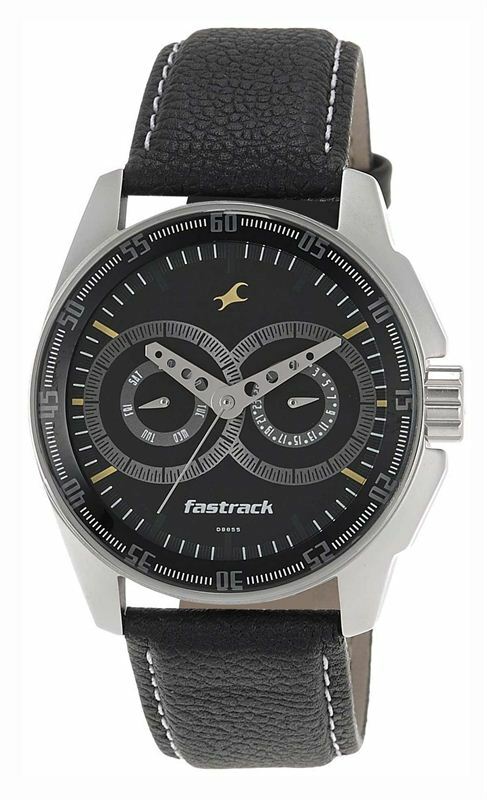 This watch from fastrack is perfectly ideal for men who are looking for something that is both classy and trendy. College-goers and business professionals alike will find this watch attractive as it is designed to go well with a wide variety of clothes and you can couple it with a nice pair of jeans or even formal trousers. You can flaunt the watch from Fastrack with great pride when you are out partying or in college.